Short Synopsis: Ruth wants to help “Phoebe,” but Phoebe wants nothing to do with her. Ruth tells Phoebe that she will leave her alone if she tells her why she is on the run. Ruth admits to burning her house down – with her kids inside– in order to escape abuse. Phoebe admits to beating her boyfriend’s lover to death, unintentionally. Ruth has some advice for Phoebe, then disappears – leaving Phoebe to ponder her own situation, and whether or not Ruth was a ghost, having died in the house fire alongside her children. Phoebe’s boyfriend shows up to get her. She decides not go with him, but instead sets off on her own. 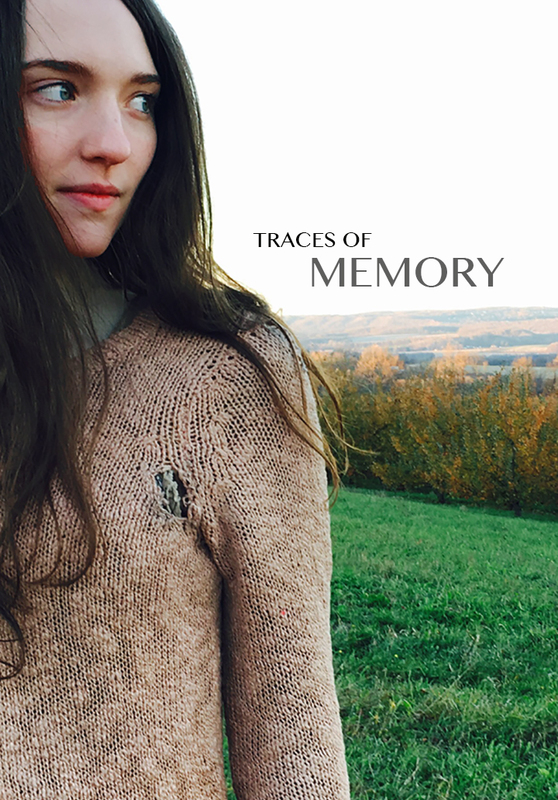 Adapted by Erica Francis from the play, Traces of Memory, by Ann Wuehler.